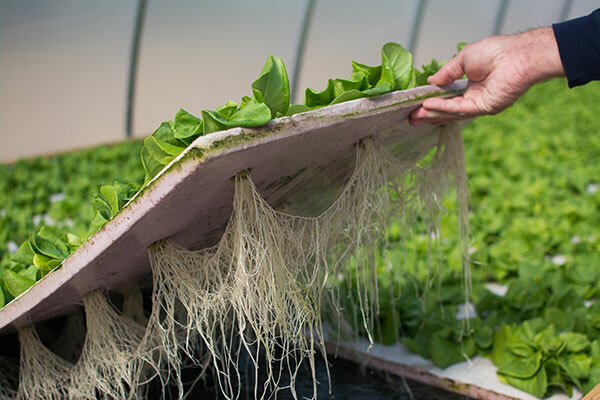 Aquaponics refers to a system that combines conventional aquaculture (raising aquatic animals such as snails, fish, crayfish or prawns in tanks) with hydroponics (cultivating plants in water) in a symbiotic environment. 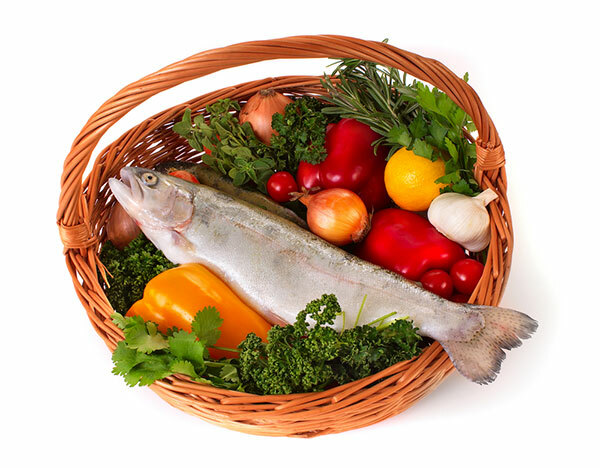 It is a system in which the waste produced by farmed fish or other aquatic animals supplies the nutrients for plants grown hydroponically, which in turn purify the water. 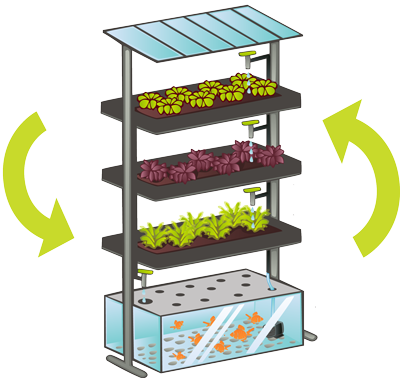 In order to help you navigate through complex area of aquaponics, we have created unique and comprehensive educational blog where you will find all the tools and resources you’ll need to get started with aquaponics and develop your own sustainable production of healthy organic food.